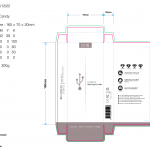 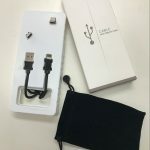 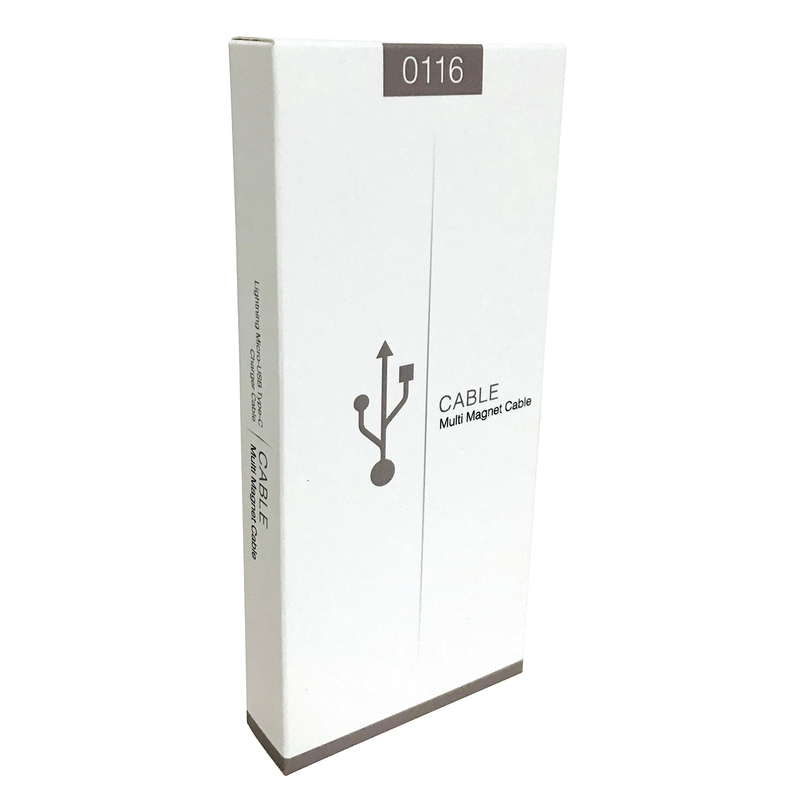 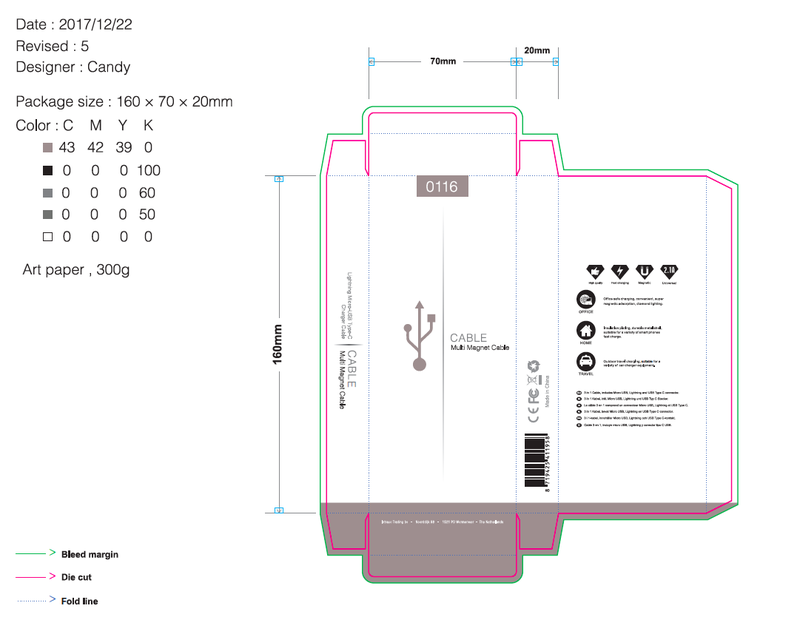 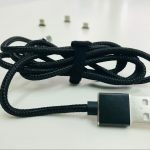 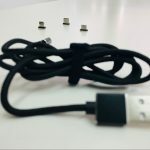 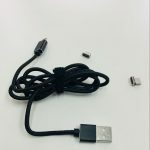 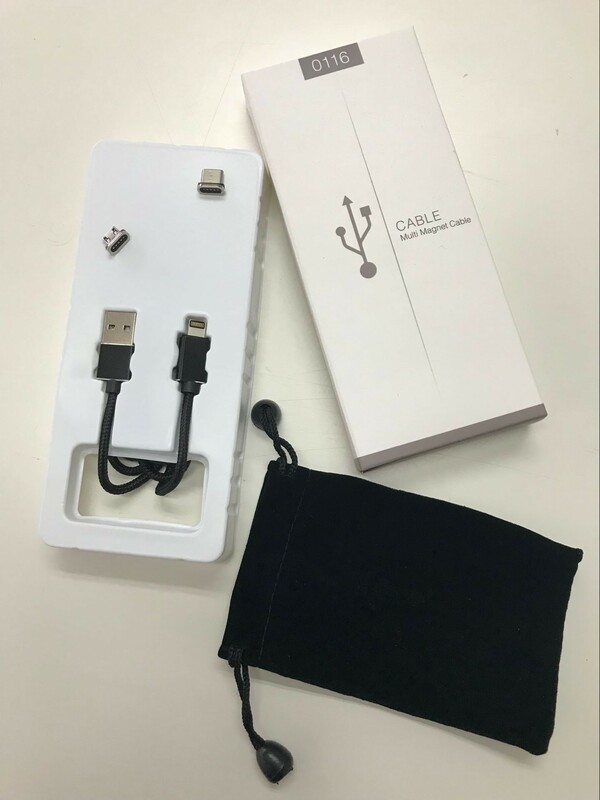 This multi functional cable with USB Type-C, Lightning and Micro USB connectors is an indispensable item. 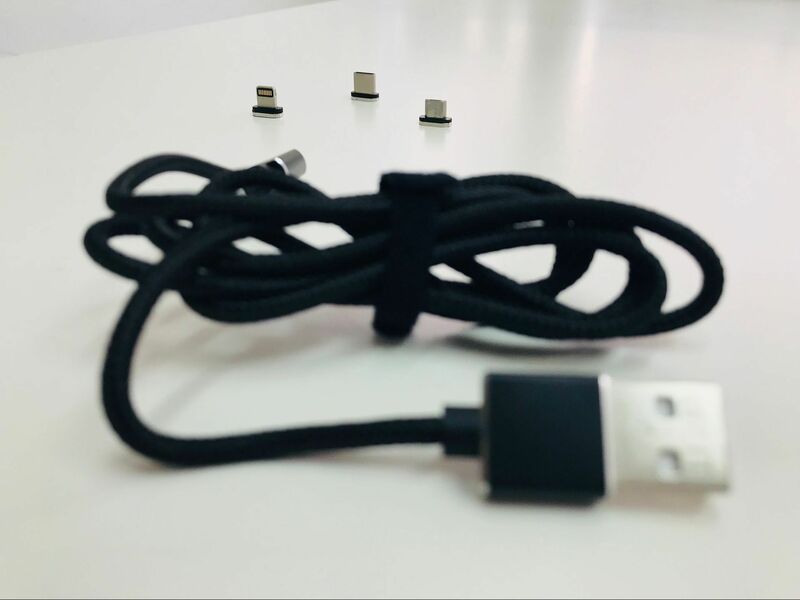 The small magnetic plugs are interchangeable and therefore usable for any smartphone. 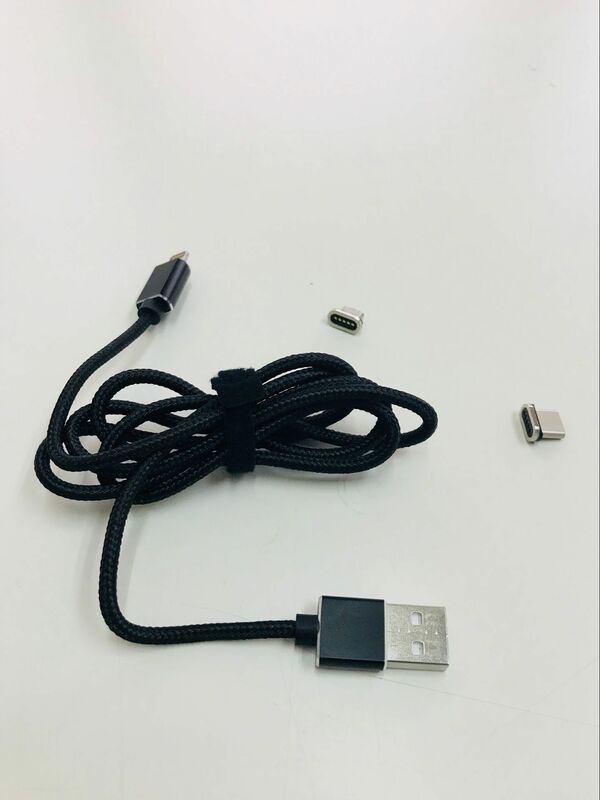 No more connecting inconvenience, while the cable magnetically attracts the connector. 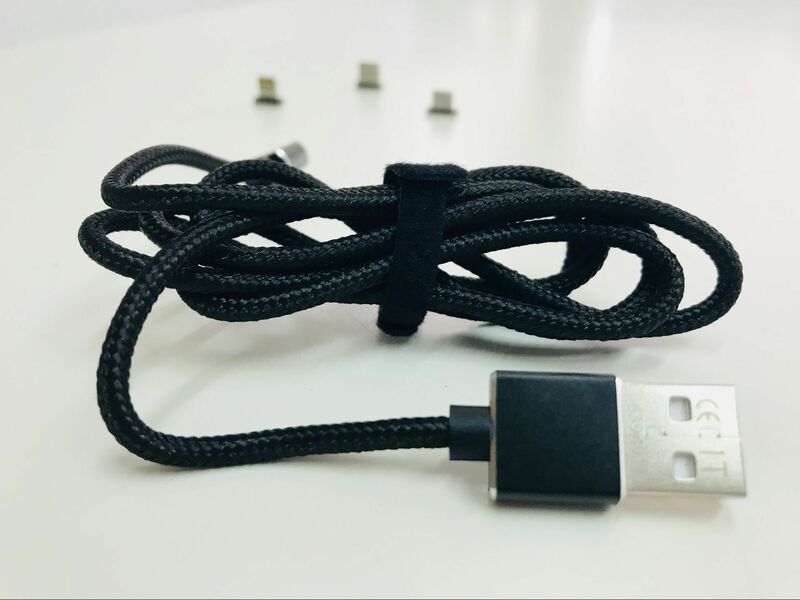 Lead-time 3-5wks dependant on stock.